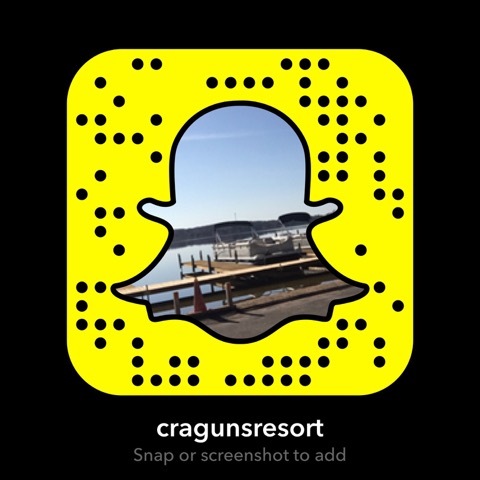 Cragun’s 22,000 square foot indoor sports complex is located in the middle of Cragun’s property. The indoor sports complex features a basketball court and two indoor tennis courts that also convert into indoor volleyball courts. On the upper level is a one tenth mile indoor running track. 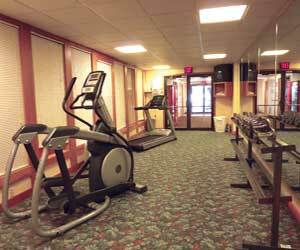 Mid level is the Fitness Center. The indoor Sports Centre is a great asset for those cold or rainy days. The Centre is usually available from 8:00 AM to 11:00 PM. At times the Sports Centre is converted into a large meeting room so please inquire with your Vacation Consultant or at the Front Desk about availability. 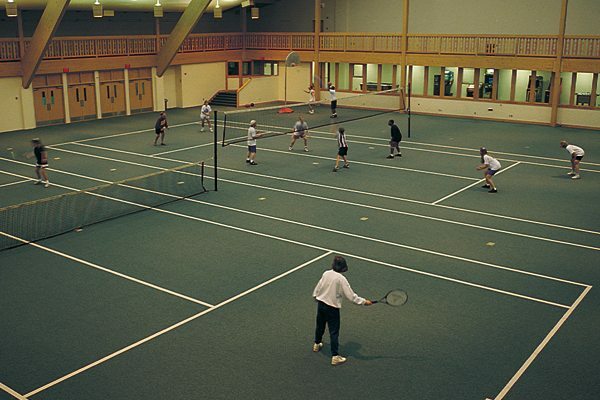 Courts: The two indoor carpeted tennis courts allow you to play in the middle of winter in heated comfort or out of the scorching sun during the summer. These courts can also be converted for volleyball fun. Get the gang together for some competition, rain or shine. Basketball: The basketball courts allows you to have a great shoot around or a friendly game of horse. No matter what, there are plenty of basketballs for everyone. Running Track: On the upper level is a one-tenth mile running track for jogging or walking regardless of the seasonal weather outside.